Columbia, MD – July 17, 2018. CommPartners, a leading provider of Learning Management Software, webcast, and livestream solutions, and BadgeCert, a leader in digital badging/credentialing announce they have formed a partnership to fully integrate BadgeCert’s digital credentialing services with CommPartners’ Elevate Learning Management System. Through this integration, digital badges or credentials can be automatically awarded based on participation or achievement in education programs offered through Elevate LMS. Digital Badges have become increasingly important as a verifiable way to measure competency and share levels of expertise. 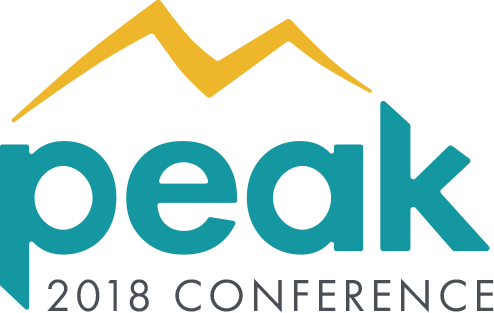 Through the integration with Elevate, host organizations will be able to offer digital badges with detailed metadata for stackable or micro credential programs. Badges can be custom designed through standard templates or organizations can upload their own designs. Each learner will have a universal portfolio to manage and share earned badges. BadgeCert enables your organization to recognize stakeholders’ accomplishments with 100% verifiable digital badges. The company was founded by expert educators, technologists and entrepreneurs on the premise that recognizing effort, participation, contributions and accomplishments is important to motivate people to develop, progress and achieve. To learn more visit www.badgecert.com. CommPartners is a leading provider of online education and event solutions. At the core of the company’s solutions is our Elevate Learning Management System. To extend the value of Elevate LMS, we provide a wide range of online education services including curriculum design, instructional design, fully managed webinars, webcasts, livestream programs and virtual conferences. To learn more about CommPartners and Elevate LMS visit www.commpartners.com or contact Meghan Gowen at mgowen@commpartners.com. Columbia, MD – July 10, 2018. 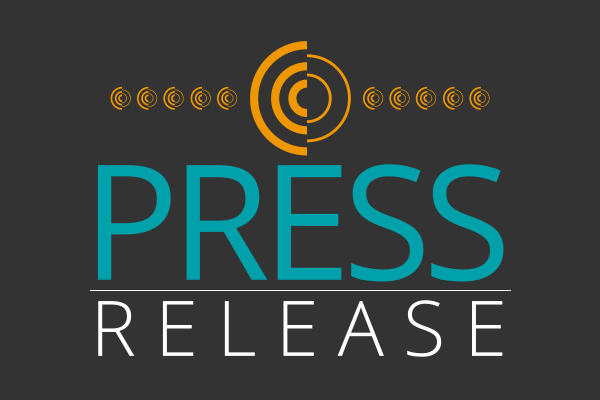 CommPartners, provider of Elevate Learning Management System, webinar, webcast, and livestream solutions has been certified by the U.S. Department of Commerce and the European Commission under the EU-U.S. Privacy Shield Framework. The EU-U.S. Privacy Shield Framework provides companies on both sides of the Atlantic with a mechanism to comply with data protection requirements when transferring personal data from the European Union and Switzerland to the United States in support of transatlantic commerce. “CommPartners is committed to protecting the privacy of our customers and their users. Our customers are very important to us and we want to ensure that their personal information is always safeguarded. We voluntarily self-certified with the EU-U.S. Privacy Shield Framework to ensure our customers have the most up-to-date and appropriate protection,” said Richard Finstein, CEO, CommPartners. 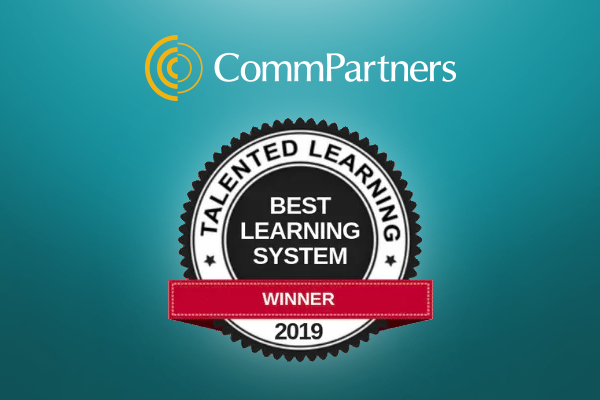 Client data and proprietary information is used by CommPartners for the sole purpose of creating more relevant learning experiences for users of Elevate Learning Management System. CommPartners will only partner with reputable organizations who share in the commitment to maintain a secure environment of user data. CommPartners is a leading provider of online education and event solutions. At the core of the company’s solutions is our Elevate Learning Management System. To extend the value of Elevate LMS, we provide a wide range of online education services including curriculum design, instructional design, fully managed webinars, webcasts, livestream programs and virtual conferences. To learn more visit: www.commpartners.com. CommPartners is excited to announce the launch of an Advisory Board for Elevate Learning Management System. 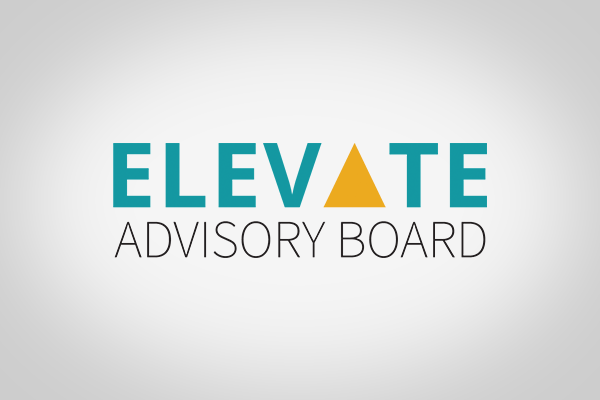 The Elevate Advisory Board is comprised of a variety of end users, staff, and industry partners. Our goal is to effectively share ideas and review valuable insight that can help frame our future organizational initiatives. Through hearing the different experiences and offering a deeper look into admin and user processes, we hope to advance how the system operates for both admin and end user optimization. The Advisory Board will meet every quarter and will serve a one-year term.